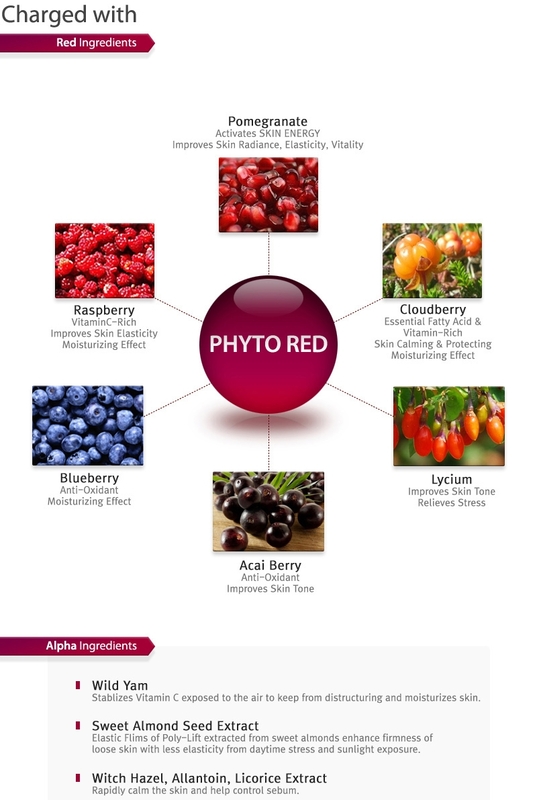 Revitalizes your skin with our multi-protecting, rejuvenating phyto red complex. Promotes healthier skin turn-over cycle to fight against free radicals, dehydration, and signs of aging. 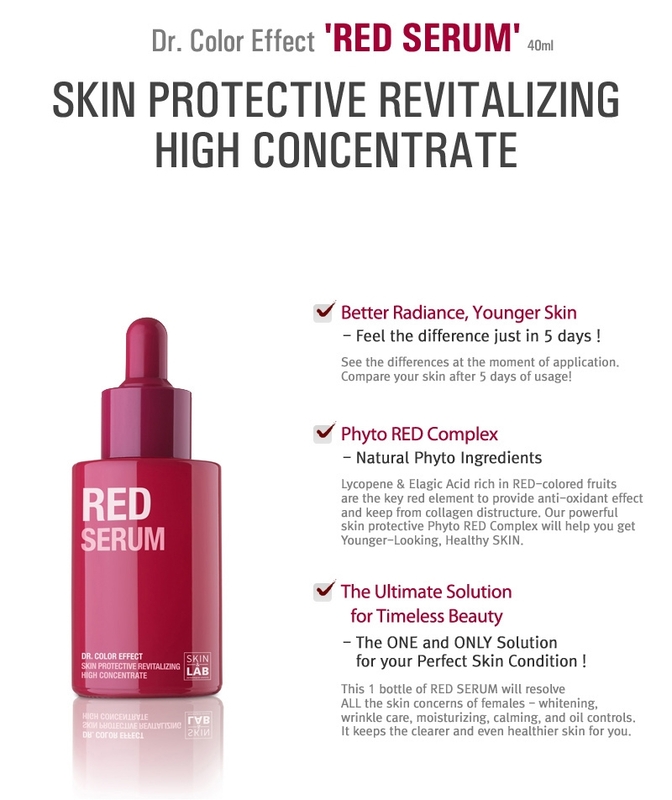 Red-charge your skin with this high concentrate. To use: apply 3-4 drops over clean face and throat every morning and night, smooth in gently and follow with your moisturizer. 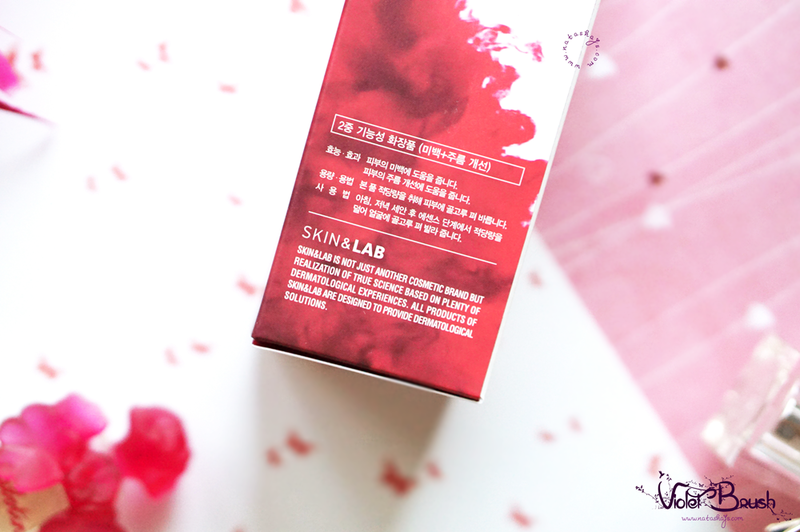 Reflecting its name, Skin&Lab Red Serum comes in a red-themed packaging and a red glass bottle. It's not really travel-friendly since the glass bottle is pretty thick and quite heavy. On the other hand, I love how it provides pipette as the bottle cap. Pipette ensures the product's hygiene and helps us to measure the right amount of the product. 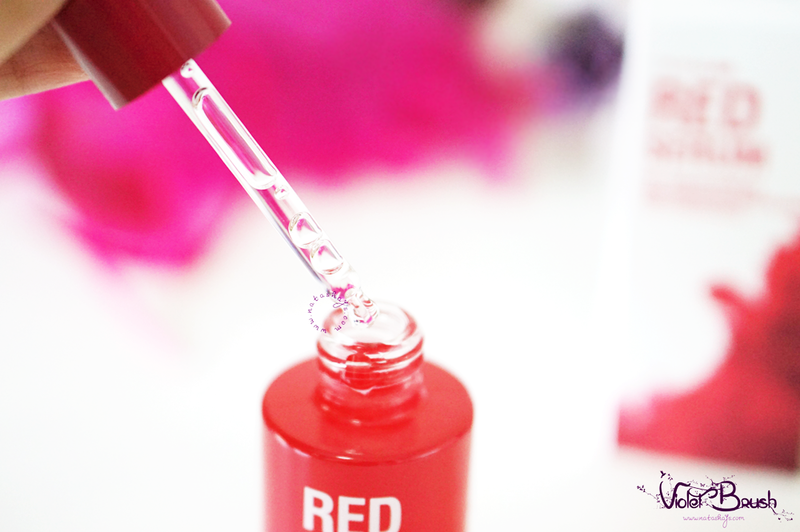 What comes into your mind when you first heard of Red Serum? I thought that the serum would be crimson red but I was completely wrong. The serum itself has no color with runny texture. It's not as thick as cream or gel but not as watery as water. 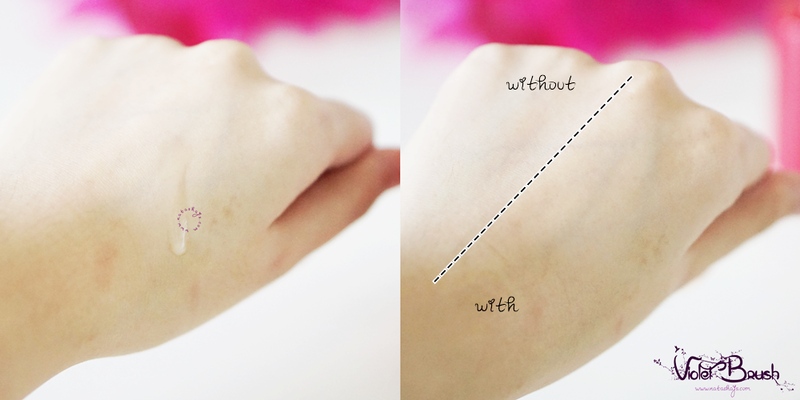 What I love the most is it's not sticky and absorbs fast onto the skin. 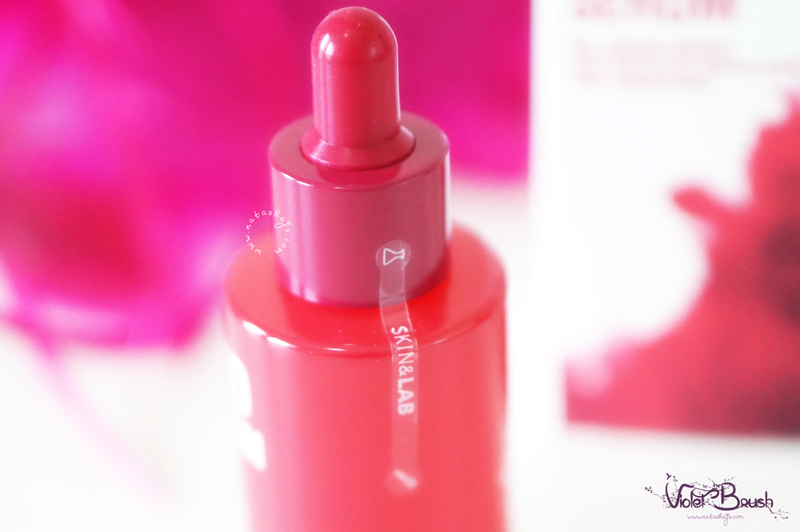 Another plus point is, Skin&Lab Red Serum has a really nice jasmine-like scent! 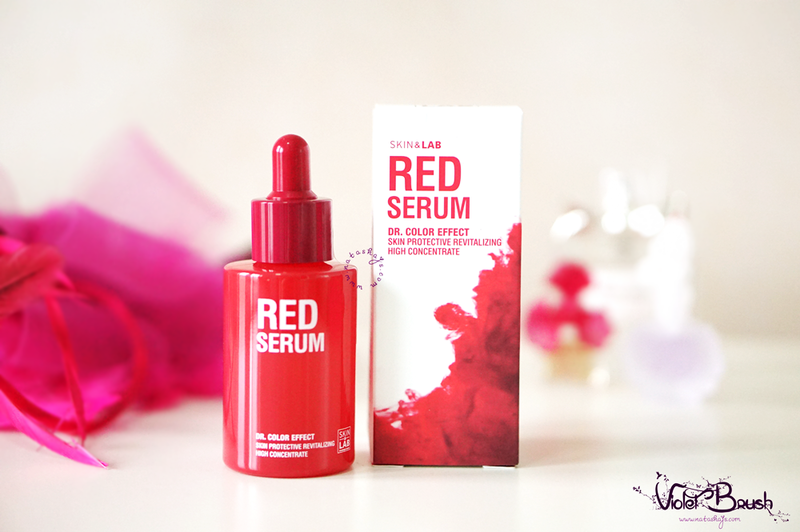 The effect of Skin&Lab Red Serum might not be visible after only one use. 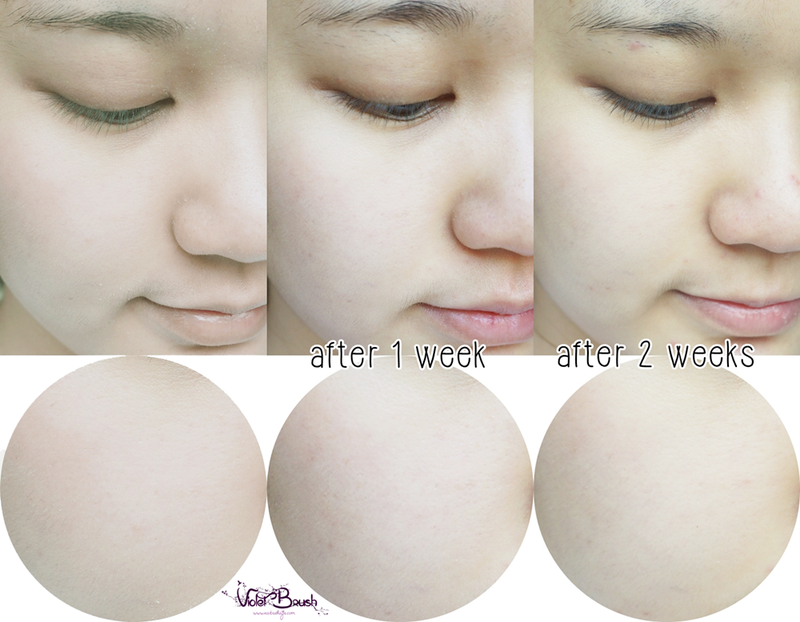 It's not really visible on the photo but I felt that my skin got brighter and much more supple after two weeks of usage. On the other hand, be extra cautious in using this product in case you have sensitive skin like me. 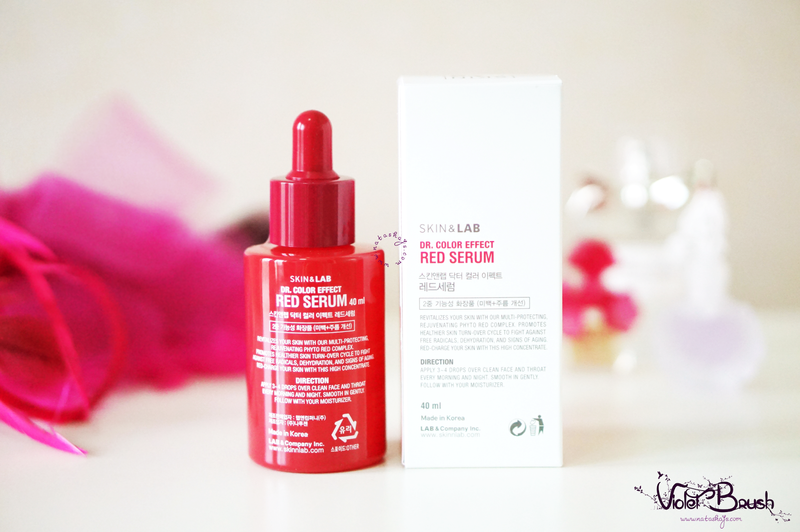 I once got the sample of Skin&Lab Red Serum and I used it twice a day as suggested but what I got was reddened skin. 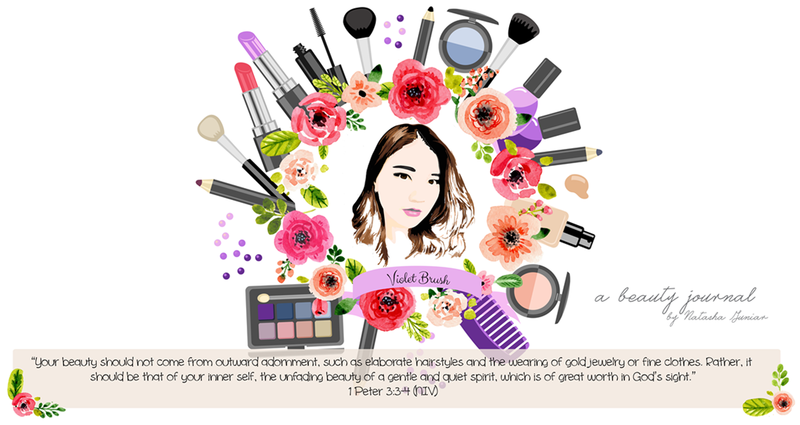 I figured that the formula was too rich for my skin so when I got my hands on the full size product, I used it only once a day before going to sleep. In addition, keep in mind that the suggested amount is only 3-4 drops.